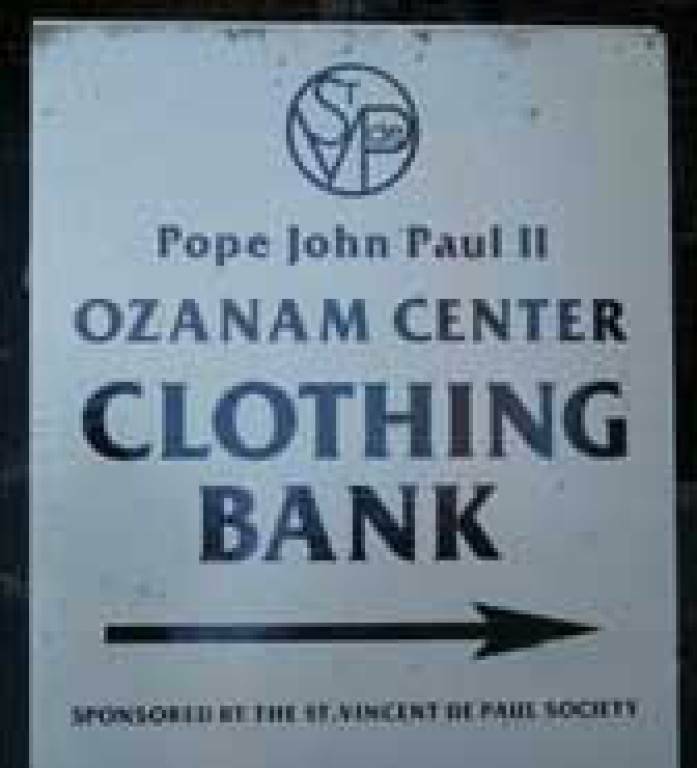 The John Paul II Ozanam Center is located on the grounds of Holy Name Church in Cleveland, Ohio. The Center, which is staffed by members of the St. Vincent de Paul Society, provides emergency food, clothing and other forms of assistance to those living in the 44105, 44125 and 44127 area codes. The Center also provides limited assistance to those needing furniture for their residences and can, in some cases, offer one-time assistance to those needing help with utility bills, as funds are available. The Center came into existence due to the efforts of the pastors of the Slavic Village parishes, who wanted to create a single place where needy families could come for assistance; and through the effo rts of the St. Vincent de Paul Society, which wanted to more fully re-establish its presence in the city while fulfilling its Mission to serve the poor and needy. Vincentians were able to renovate a formerly underutilized space in the Holy Name parish complex and create a facility that has a food distribution area, clothing distribution area, interview area and storage space. 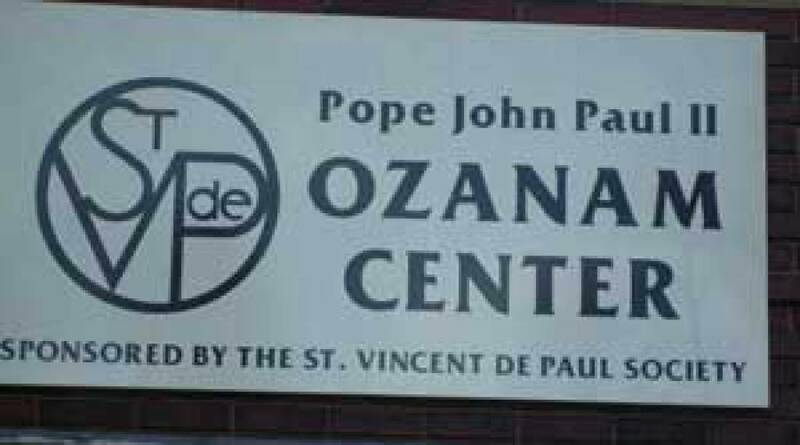 The John Paul II Ozanam Center is supported by members of the following parishes: St. Stanislaus, Holy Name, St. John Nepomucene, Holy Spirit, St. Columbkille, St. Barnabas, St. Rita, St. Joseph, St. Mary of the Falls, St. Michael and St. Matthais. The parish community of St. Stanislaus supports the operations of the Center through a monthly collection -- the last weekend of the month - of which the funds are used to purchase food products and support the upkeep of the Center. Parishioners are also encouraged to bring in baby clothes and related items, soap, and food products. These items can be put into the collection baskets located in the vestibule. Parishioners are encouraged to volunteer at the Center, as they may find it to be a rewarding experience. Moreover, young people of the parish needing community service hours can receive credit by doing volunteer work. Food items usually include canned fruit, canned vegetables. 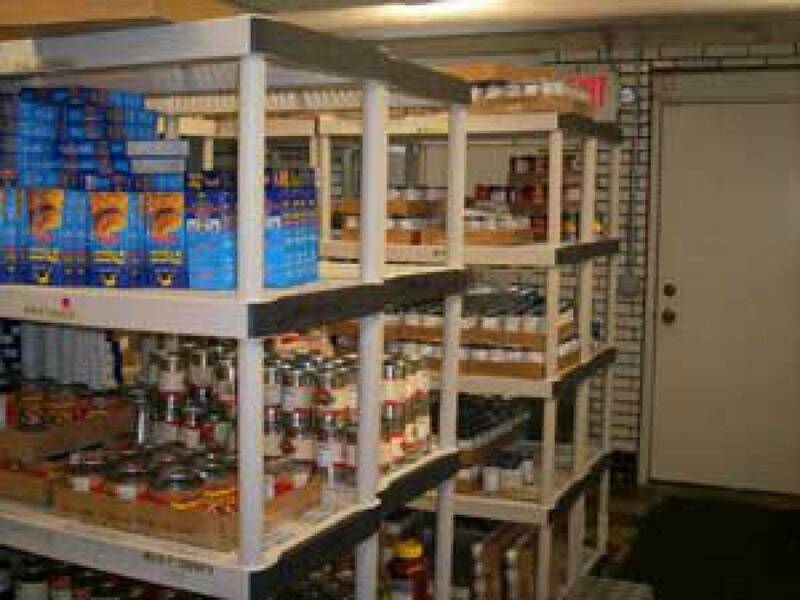 canned soup, peanut butter, jelly, canned pork and beans, a box of potatoes or rice, pasta,pasta sauce, macaroni & cheese, cereal, soap or personal care products, and if available, desserts, fresh produce, bread products and frozen meat. A school supply drop off took place before the start of school. As the weather gets colder winter clothing giveaways will take place. Hot Meals: First and third Thursdays of every month from 4:00 PM to 5:30 PM. The meal is served in Haren Hall, located below the church. About 450 people are served every month.